Home / brand new / EMM / música / EMM Unveils New Single "Cali Boy"
EMM Unveils New Single "Cali Boy"
LA-based singer/songwriter and producer EMM is back with her brand new single Cali Boy, a fresh and innovative take on the traditional alt-rock anthem written by EMM & Zoe Fisher, and produced by EMM and Taylor Wilzbach. I am loving her vocals which give the song somewhat of a classical touch! Cali Boy is her way to say thank you to all those men that stand with women as allies and using their power to fight against inequality and injustice. 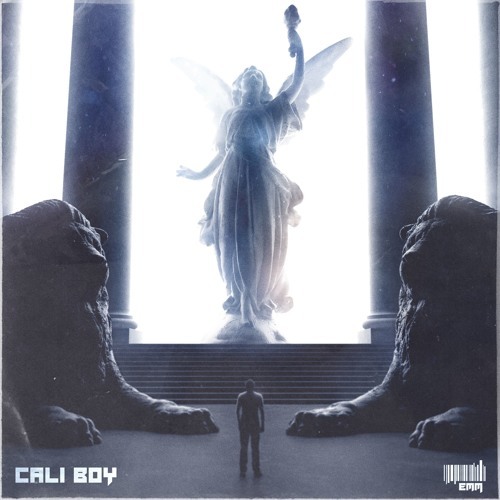 The driving percussion is highly infectious and combined with the electronics and her powerful vocals, makes Cali Boy quite a beautiful offering of alt-rock music. Stream it below! When I wrote “Cali Boy,” I was thinking a lot about the worldwide awakening of women that is happening right now as we begin to set higher standards for the kind of treatment we will accept. In the midst of the Me Too and Times Up movement, I have so much gratitude for the men who stand by us as allies and separate themselves from the pack to do what’s right. While the verses highlight the current battles we are fighting, the chorus is my “thank you” to “my Cali Boy” for being empathetic, kind, and compassionate and using his privilege to combat all forms of injustice and inequality.